Ask the Expert: Do Energy Boosters like Essence of Chicken Work? 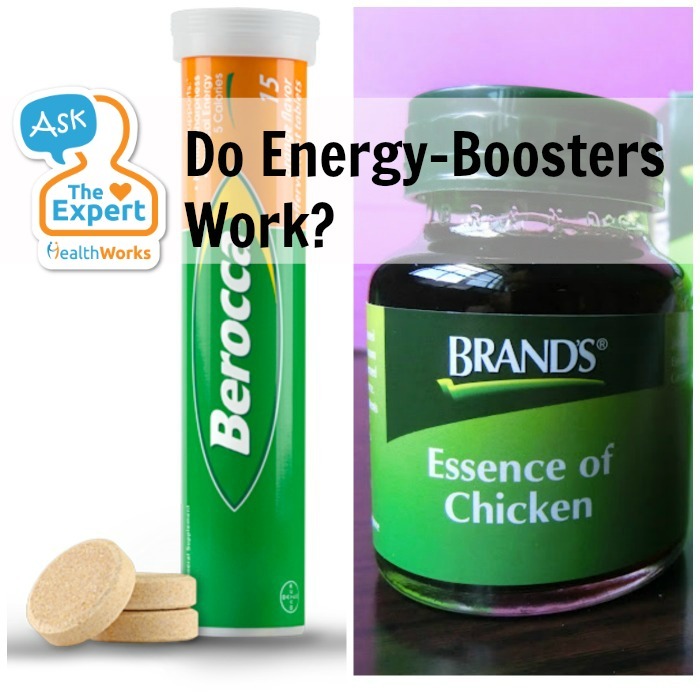 Do all these daily energy boosters (supplements like Berocca, traditional stuff like Essence of Chicken) really work? A few studies by Schlebusch, Carroll, and Kennedy have shown that administration of vitamin B complex with vitamin C and minerals (Berocca®) improved stress, anxiety, psychological well-being and overall improvement in mood after 4 weeks of administration among healthy adults. Some local studies by Azhar M.Z. have shown that supplementation of chicken essence have beneficial effects on the cognitive functions. It can cause less anxiety hence better alertness and concentration. It is also important to note that chicken essence cannot make people brilliant but it can probably help to enhance the already good ability one has to reduce mistakes. It is important to note that consuming healthy and balanced meals should be the key. 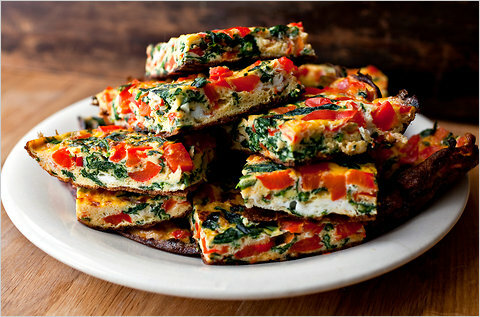 Include variety in your meals as different foods will provide different nutrients. Get your basics right and if you need supplements, you can do so. However, remember that supplements should not be a replacement to a healthy diet. Here’s a helpful link to FDA websites on dietary supplements and what you need to know as a consumer. Ask the Expert is where we answer questions on all aspects of your health and wellness. Send in your health-related questions to expert@healthworks.my. Written by: Jamilah Binti Abd Jamil, BSc (Hons) Dietetics, MSc Public Health, member of the Malaysian Dietitians’ Association. 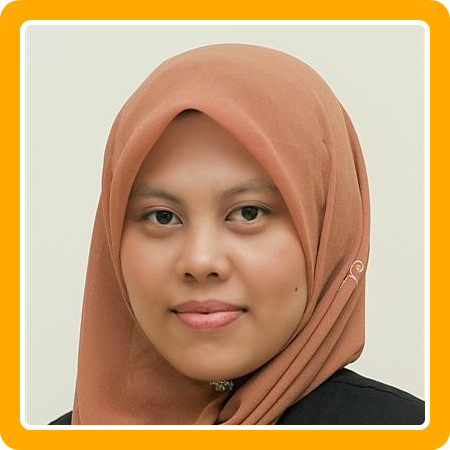 Jamilah Binti Abd Jamil is a lecturer and dietitian at International Medical University (IMU). A member of the Malaysian Dietitians’ Association, she has had extensive experience as a dietitian at UKM medical centre, as well as at the Ministry of Health.